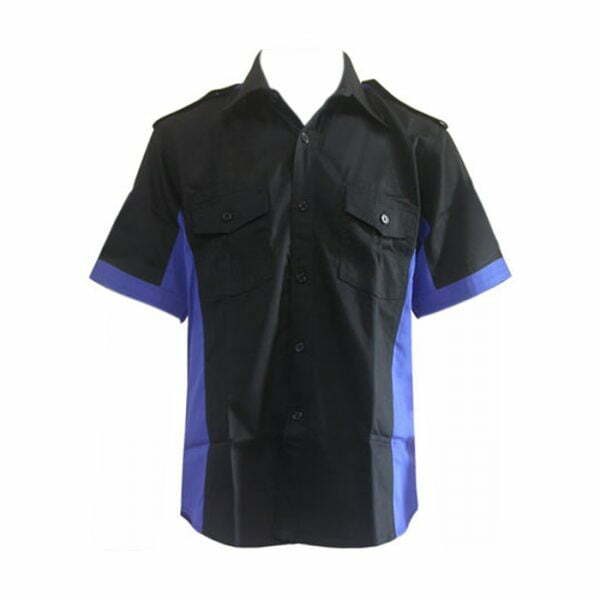 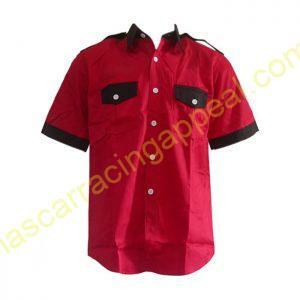 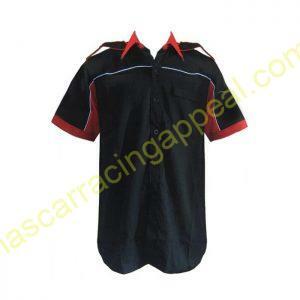 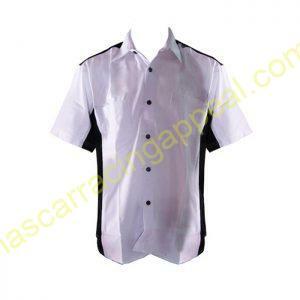 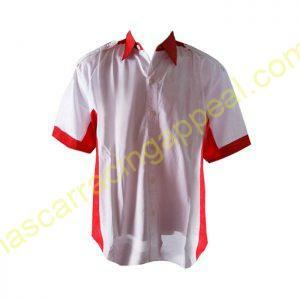 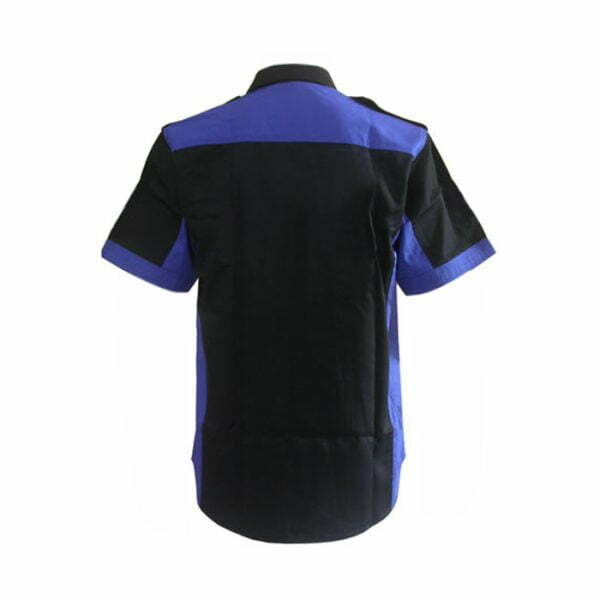 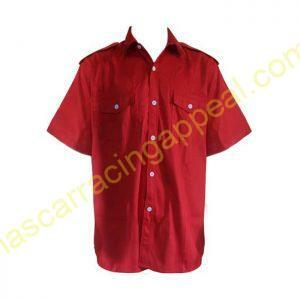 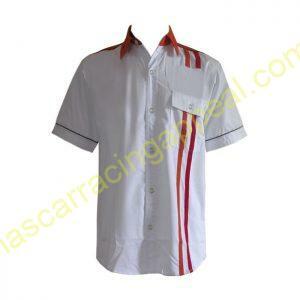 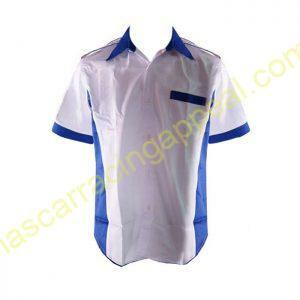 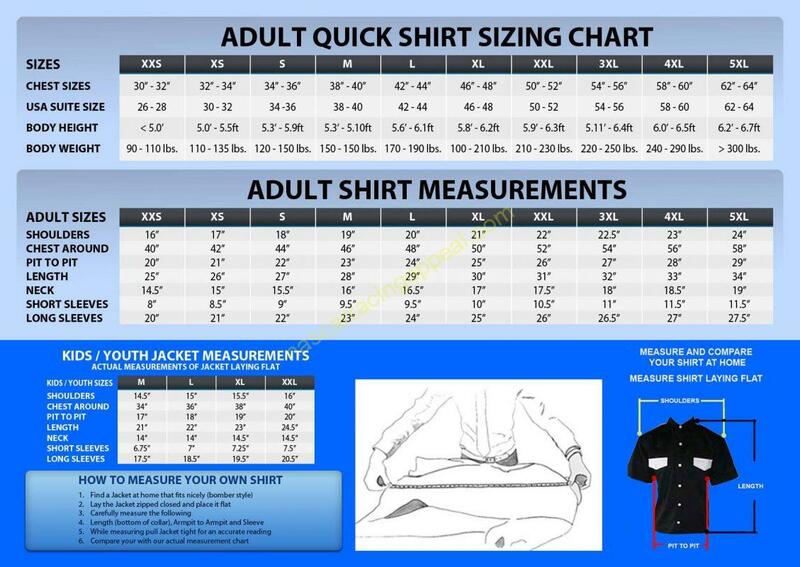 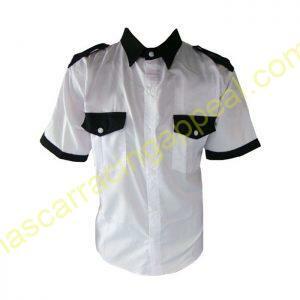 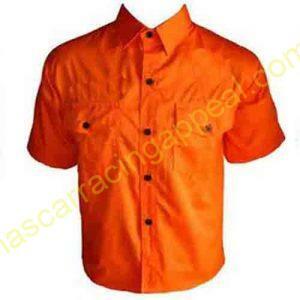 Plain racing shirt is the finest quality pro racing shirt. 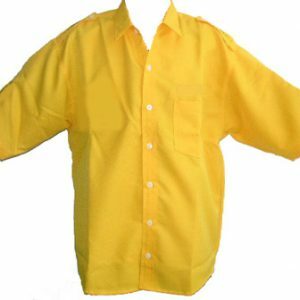 Made with quality materials in brilliant colors. 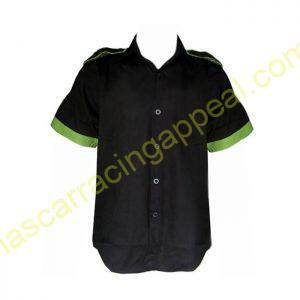 Nascar racing clothing is designed to look and feel great. 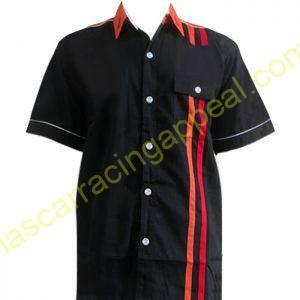 Shop the best racing shirts from NASCAR Racing Appeal.